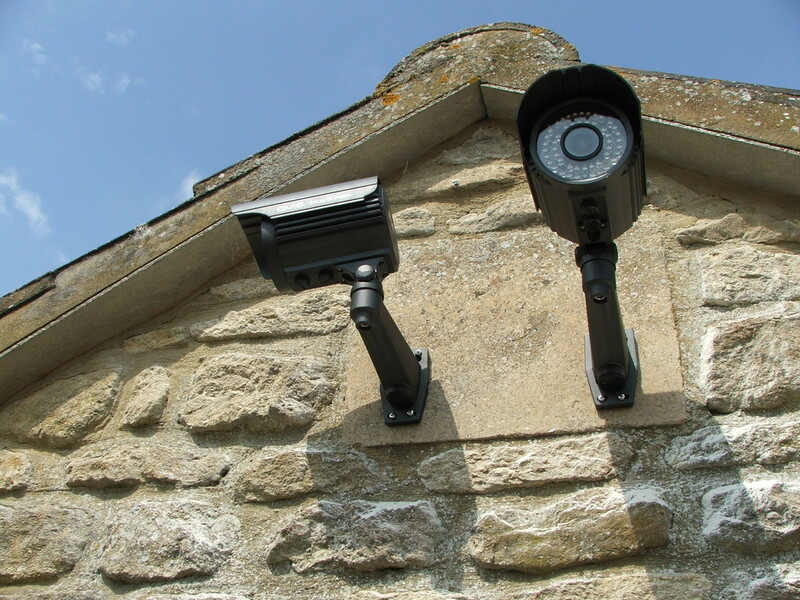 Burton Latimer , Kettering , Corby , Desborough , Rothwell , Finedon , Irthlinborough , Higham Ferrers , Rushden , Irchester , Wellingborough , Raunds , Stanwick , And all other local villages. 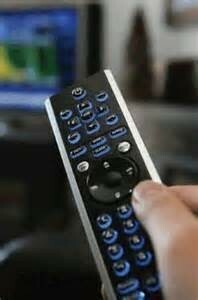 Will the new 4G Network affect your TV ??? but can filter out unwanted signals.
" 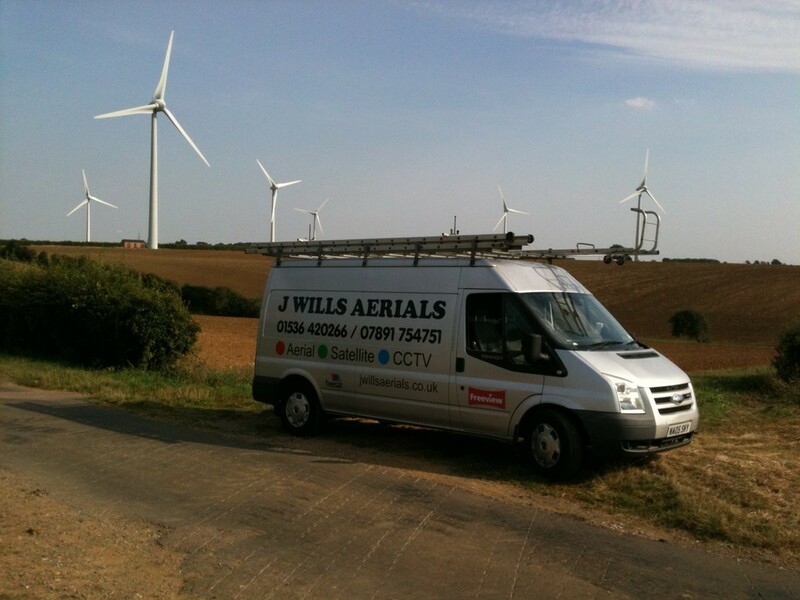 Where there's a Wills there's a way "
J Wills Aerials: Putting the customer first for 3 generations. 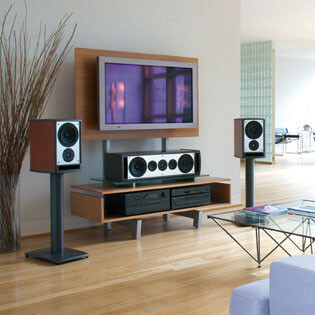 J Wills Aerials offers a complete solution to your Television , Radio FM/DAB or Satellite needs. 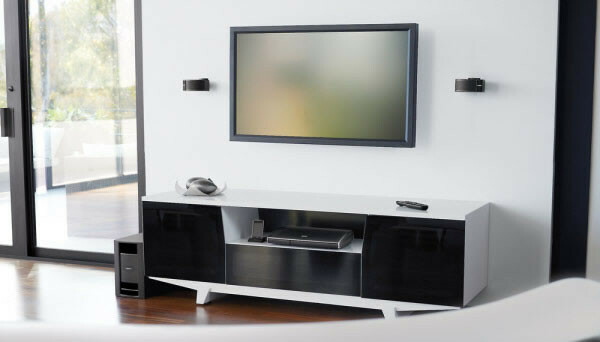 Whether you need a complete new system or a replacement if it's damaged , Extra points to other rooms , Sky links , Multiple Sky points , Television wall mounting , We can do it for you. We are fully insured and hold a comprehensive list of credentials inc. NVQ Qualified , First aid, Working at hight's, CRB Checked, CSCS Card, Rdi Member. 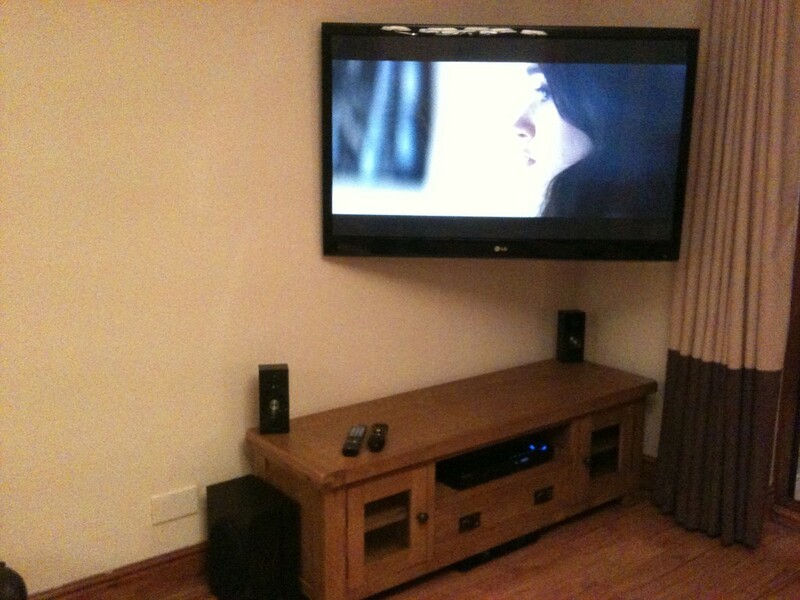 We ONLY use quality materials, and all of our work is fully guaranteed. 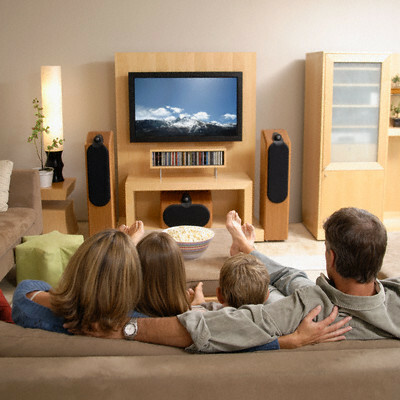 We install wideband aerials which are referd to as "DIGITAL AERIALS" so you can recive all current and future FREEVIEW channels. 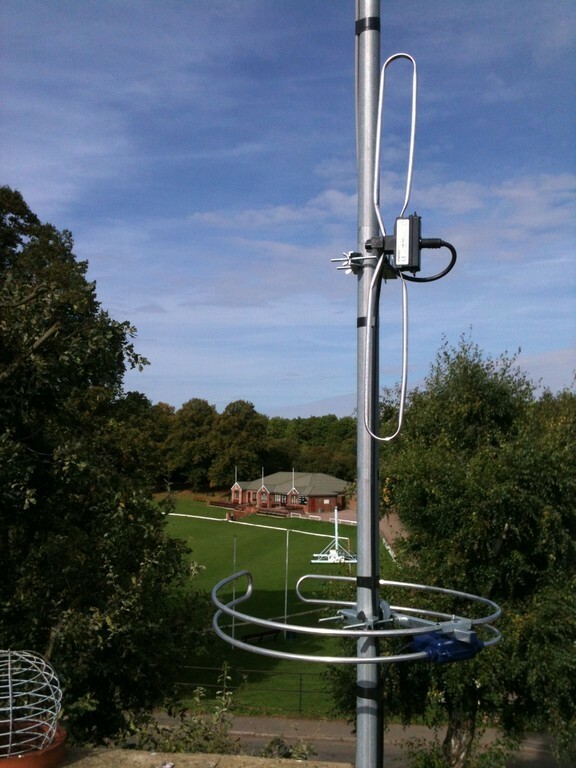 All our aerials are new 4G LTE filtered. 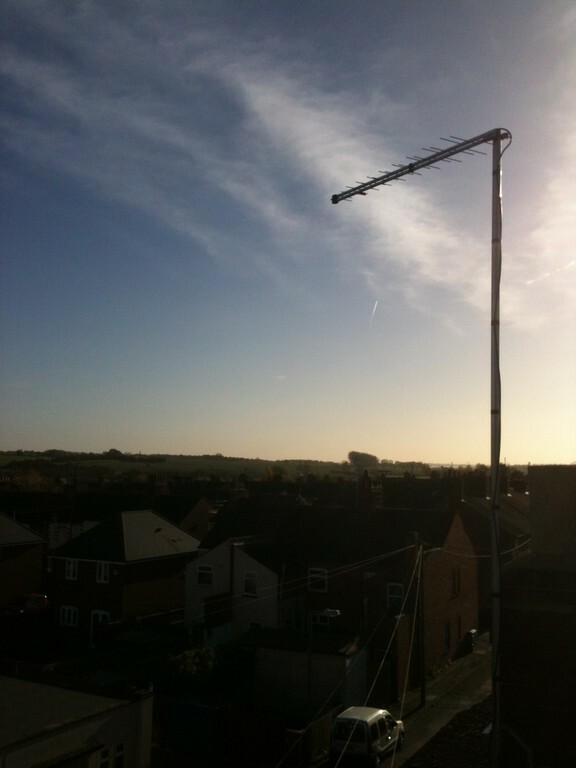 We supply and fit "Digital Aerial's" for FREEVIEW,FREEVIEW+,FREEVIEW HD. 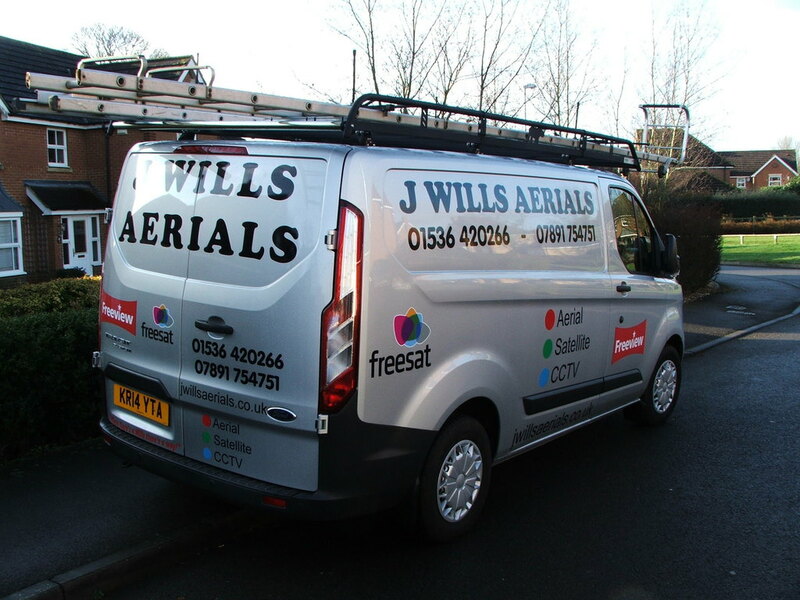 We supply fit and repair satellite dish's for FREESAT,FREESAT +,FREESAT HD,SKY +HD as well as other less well known satellite's HOTBIRD,Ect.